New Hill, NC is an unincorporated community located southwest of Raleigh. With a mild climate, scenic views, and a charming close-knit community, New Hill offers an escape from the big city to its residents. New Hill is also a short distance from Raleigh, Durham, and Chapel Hill, combining convenience for all the best of life in the Triangle! 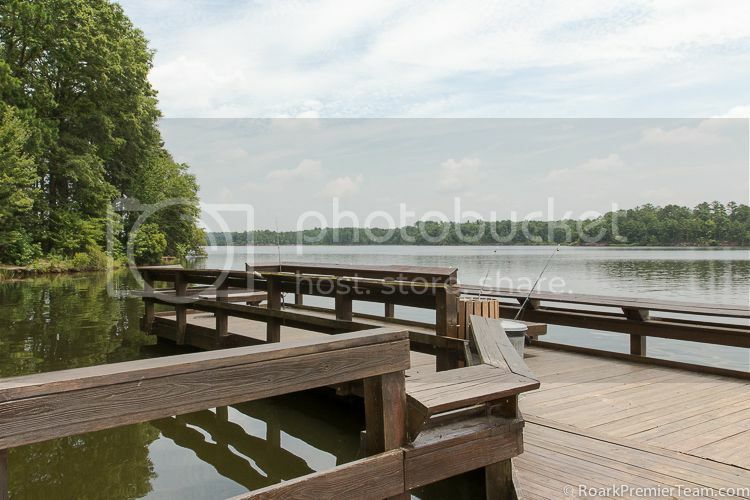 The beautiful Harris Lake County Park is located in New Hill, with 680 acres of outdoor adventure to explore! Bike trails, disc golf courses, boating, and fishing are just a few activities to enjoy at this scenic park. 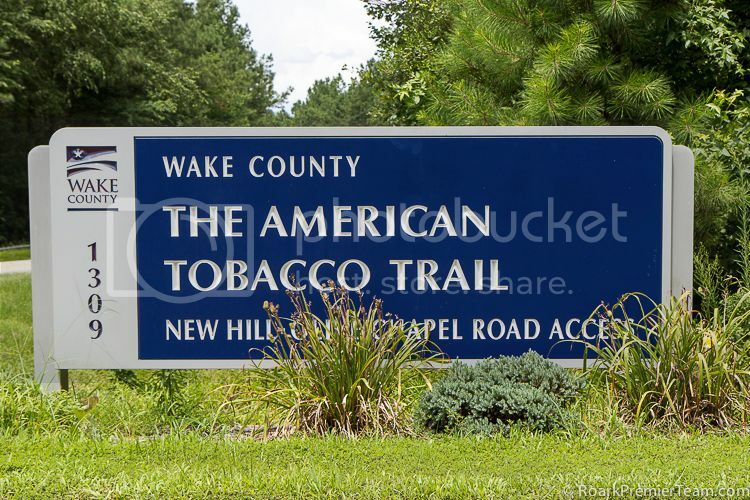 New Hill marks the end of the American Tobacco Trail, a historical rail-trail where walkers, runners, cyclists, and horseback riders can travel the original route of the Norfolk Southern Railroad. New Hill, NC is located in the Wake County Public Schools District, which is the largest in the state of North Carolina. New Hope Valley Railway is called the "Triangle's Train" for its historical significance. 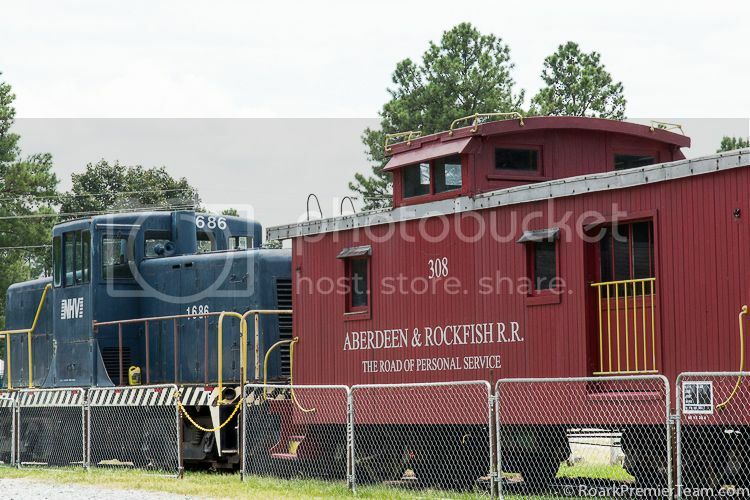 You can purchase tickets to ride the train through scenic woods, visit the North Carolina Railroad Museum, or view equipment in the yard. Learn about the roots of NC history and have fun at the same time in New Hill! The Jordan Lake State Recreation Area is easily accessible from New Hill, and offers something for everyone. Boating, Camping, and hiking are enjoyable activities for all ages, and you may even spot a Bald Eagle on your trip! With a fishing guide, you'll be sure to reel in a story-worthy catch in the New Hill area. Haulin' Bass Guide Service offers trips to find your prize Largemouth Bass!